SYDNEY, Dec 17 2012 (IPS) - The world’s first deep sea mineral (DSM) mining venture in the Bismarck Sea off the northern coast of Papua New Guinea in the southwest Pacific has come to a halt after two years of development. The unique marine life supported by hydrothermal vents, such as tube worms, clams and crabs, was only discovered in the 1970s. 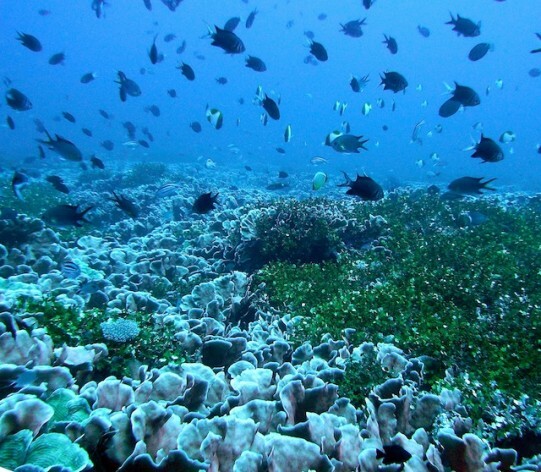 Scientists believe that the Manus Basin in the Bismarck Sea could contain more than 40,000 hydrothermal vents.